An NWO TA (Technology Area) grant of more than a million euros has been awarded to a team of researchers to investigate the formation of hydrogen bubbles, the transport of chemical species near the bubbles and the electrodes, and the interaction between bubbles. Large scale production of hydrogen is possible by electrochemically splitting water into hydrogen and oxygen. The flow and transport processes near electrodes is poorly understood, in particular around the produced hydrogen bubbles. A better understanding can help to increase the efficiency. Corrosion can strike hard and unexpectedly, with major consequences in terms of costs and safety. This is according to Arjan Mol, Professor of Corrosion technology and electrochemistry at TU Delft, in his inaugural address ‘Rust Roest’ (Rest Rusts) on Wednesday, 17 April at TU Delft. Good integrated project management can prevent a lot of problems. TU Delft and partners Ansaldo Thomassen, OPRA Turbines, Vattenfall, Nouryon and EMMTEC have been awarded with a subsidy by the Dutch Government for the project ‘High Hydrogen Gas Turbine Retrofit to Eliminate Carbon Emissions’. The steer-assist system is the first system in the world that can keep a bicycle upright. ‘This system keeps the bike and its rider stable at speeds above 4 km/h,’ explains TU Delft researcher Dr Arend Schwab. After 10 years of preparation, everything came together when tagged instruments were used in a real operation for the first time last February. 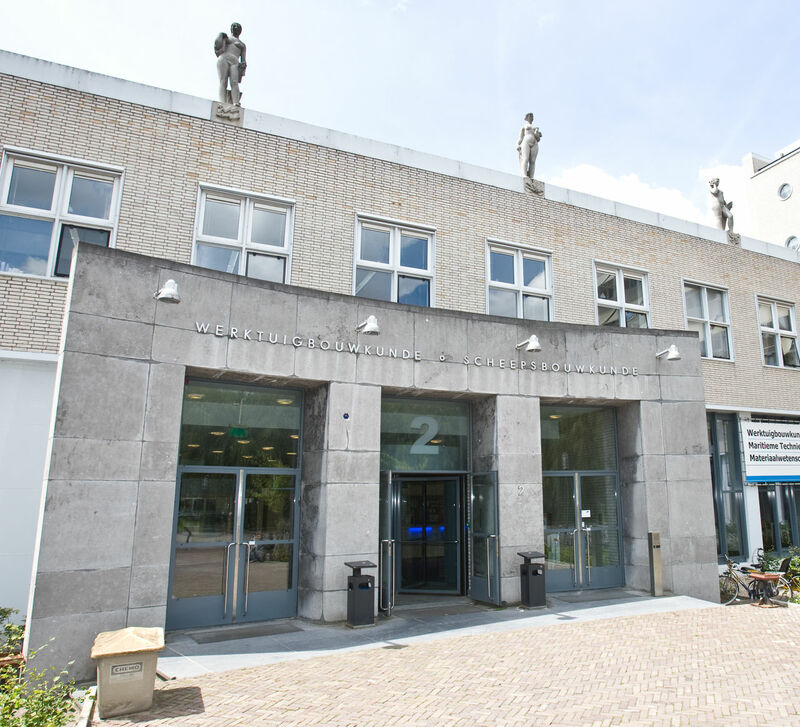 A look into the care of the future with Medical Delta, a partnership between the universities and academic hospitals of Leiden and Rotterdam and TU Delft. The first 3D-prtined ship’s propeller, the WAAMpeller, which was co-produced by dr. ir. Constantinos Goulas, researcher at the Department of Materials Science and Engineering, has been given a place in the 2019 Guinness Book of Records. TU Delft and the bicycle manufacturer Koninklijke Gazelle have developed a prototype of a bike with smart steering assistance that may help to reduce the number of falls with bicycles. How do we protect aircrafts against corrosion? Peter Visser, PhD-candidate at the department of Materials Science and Engineering, conducts his research on a safe and environmentally friendly alternative for the toxic chromate corrosion inhibitors in active protective coatings for the protection of aerospace aluminium alloys.